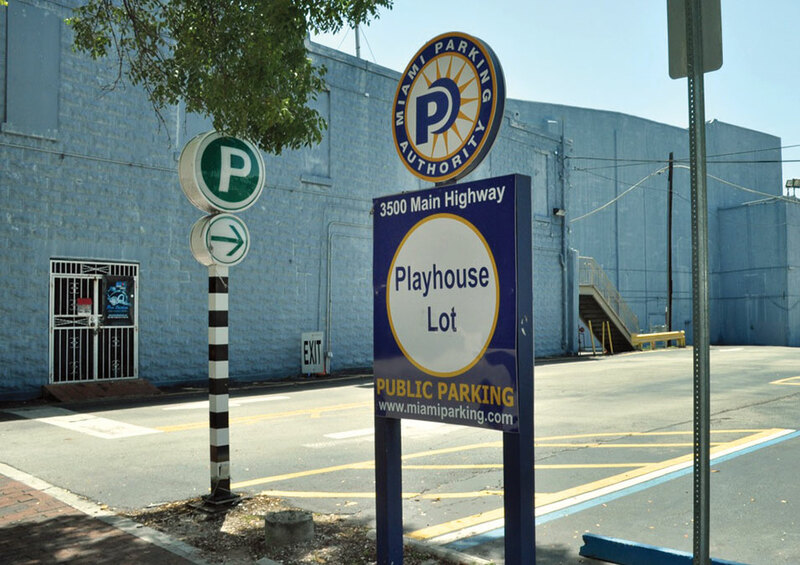 No matter what happens to the Coconut Grove Playhouse, officials with the Miami Parking Authority want to move ahead with plans for a new parking garage for the Grove. Authority CEO Art Noriega said he’s working with the architectural firm hired for the playhouse revival project in order to get a defined footprint for the planned garage. With that decided, the authority can get moving on building a new garage and won’t have to continue to wait on the slow process of determining exactly how to bring the playhouse back to life. 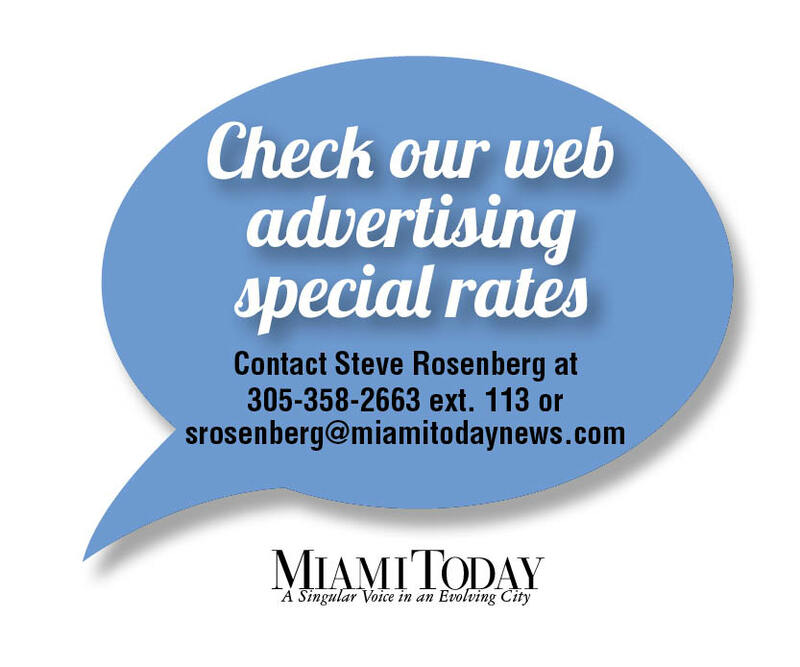 The authority – the city’s parking agency – can continue to travel “parallel paths” with Miami-Dade County but could move faster and bring additional parking to the community, Mr. Noriega told the Off-Street Parking Board on July 13. The board runs the authority. The grandiose 90-year-old playhouse has sat vacant and deteriorating since it shut down in 2006, after financial woes strapped the group in charge. 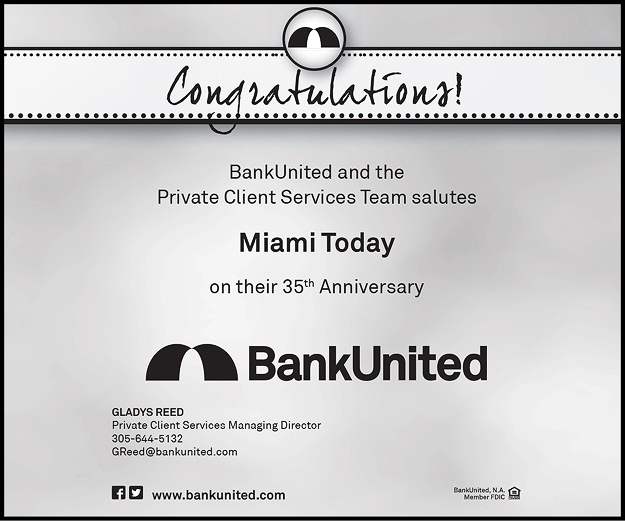 The property is now under the control of Miami-Dade County in a long-term agreement with Florida International University. A key player is Michael Spring, director of the county’s Department of Cultural Affairs. Plans to resuscitate the state-owned theater began to come together in 2013 when the county announced an agreement with FIU. The state approved FIU’s business plan, which allows the university – in partnership with the county – to have a 50-year lease of the theater, with a possibility of two 25-year renewals. The long-term lease was signed in October 2013. In early 2014, the county announced it had met a Jan. 15 deadline to clear up old debts and encumbrances related to the property, requirements set by the state before the lease could take effect. It took a few more months for all old debts to be handled, but in July 2014 Mr. Spring told county commissioners that all had been resolved, finally clearing the lease paperwork with the state. 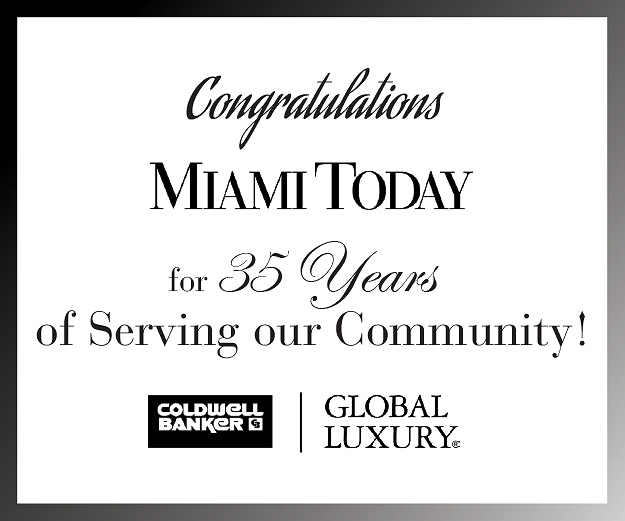 In April 2015, county commissioners approved allowing GableStage, a Coral Gables nonprofit, to run a 300-seat theater in the playhouse. The county also hired architectural firm Arquitectonica to create a master design plan for the playhouse property. The instructions included exploring a proposal to add a 700-seat theater adjacent to the smaller venue, to be operated by another entity. A design team led by Arquitectonica began work on the site in late September 2015, according to county officials. The first stage of their activities focused on the review of existing reports and materials and a physical assessment of the site, including a survey of the architectural elements of the building, a structural analysis and an updated survey of the property. The design team includes members with expertise in historic preservation, structural engineering, theater, acoustical and sound communications and other disciplines essential to the project, the county said. The parking authority is responsible for creating a plan for an independently-financed parking garage on site. The authority continues to manage the old surface parking lot adjacent to the playhouse under an agreement with the county. •A building program (i.e., a list of the back-of-house, front-of-house and performance spaces) for the 300-seat theater for GableStage. •A building program for the parking garage being done in consultation with the Miami Parking Authority. •An assessment of the structural condition of the existing playhouse building and comprehensive historical research, analysis and documentation. •A review of local code requirements. “With these basic ‘building blocks,’ the design team will develop options for how these elements might best fit together on the Playhouse site. In addition, alternate site plan options will be developed to test the feasibility of locating a second theater on the property,” the latest update reads. “Once drafted, these site plan options will be shared with key stakeholders for feedback in public meetings. We anticipate scheduling and announcing these sessions over the summer. Then, the next steps for the project will be to proceed with the schematic design phase of the architectural and engineering work,” it reads. The site plan options are now expected to be released by the end of summer, according to the county. Mr. Noriega is talking about not waiting and getting the authority’s new garage closer to built. The idea is to have a set garage footprint, no matter whether one or two theaters end up on the property, he said. Mr. Noriega and the Off-Street Street Parking Board have promised the Grove new parking. For the playhouse garage, other potential users are already showing interest in new public parking spaces in that end of town, he said. Ransom school has expressed interest in the planned garage, Mr. Noriega said, along with an adjacent planned four-story office building. “We have a standing need,” he said. Mr. Noriega said he’s hopeful the county will be flexible and approve of the garage plans moving forward now. He said he’d like to start construction by mid to late summer 2017. Mr. Noriega wants to work to get the community’s backing of the project. “We’re already getting pressure to build it,” he said. County officials have long set aside $20 million from general obligation bonds to upgrade the historic playhouse. The state had acquired the 1926-vintage Mediterranean Revival-style theater in 1980, when it agreed to purchase its $1.5 million mortgage, according to a Miami city report on the site. Originally, the theater could seat 1,500 and the building housed seven storefronts on the ground floor, 10 offices on the second and apartments on the third.